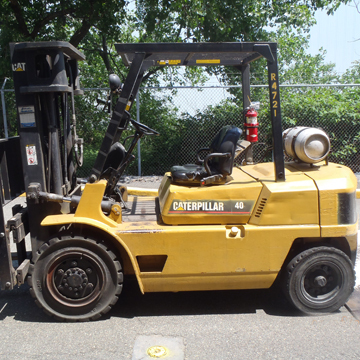 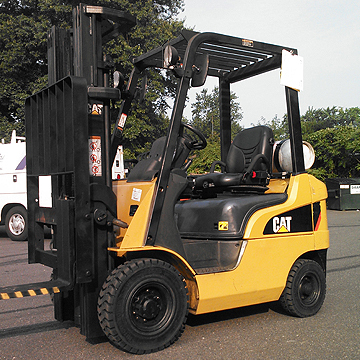 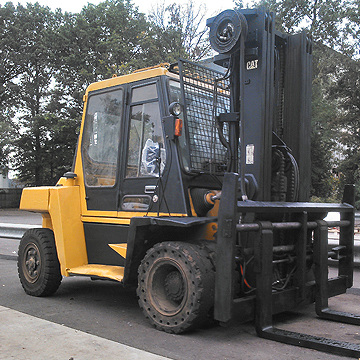 used-outdoor-forklifts | Tri-Lift NJ Inc.
Electric Forklifts are a great choice for indoor applications. 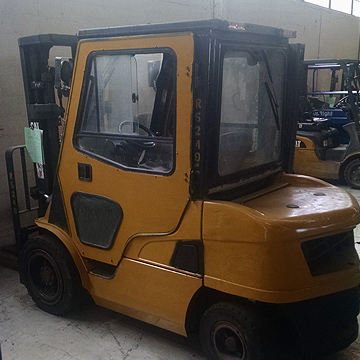 There are two configurations, 3 wheel and 4 wheel. 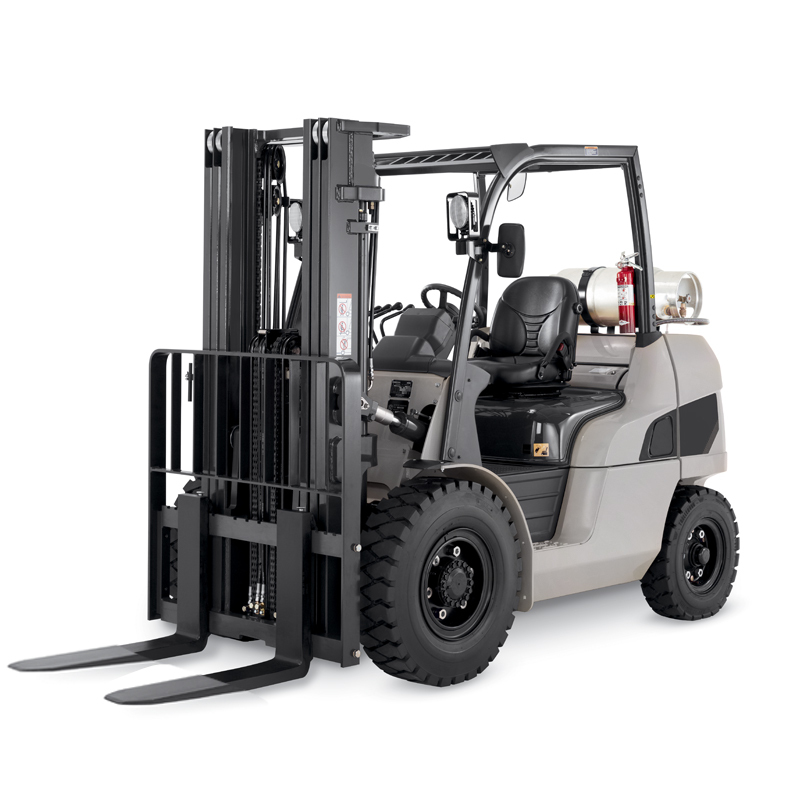 3 Wheel is ideal for tight spots and light loads, 4 wheel is general warehouse applications and heavier loads.